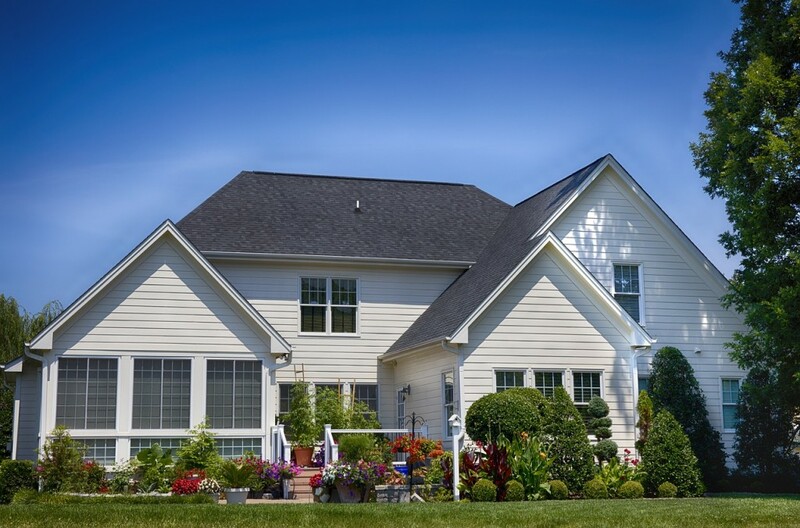 The siding on your home and business does so much more than provide aesthetic value. Your siding protects the building from the elements, keeping rain, sleet, snow and ice from damaging the structure underneath. Overtime, even exposure to the sun and wind can leave a building in disrepair. New siding can not only improve the look of your home or business, it can prevent costly repairs down the road. Whether you are looking for something stronger and more durable than your current siding, want to eliminate the need for painting by using newer material technologies, or would just like to change the color to more suit your tastes, we are here to get the job done right. Before you project begins, we will meet with you at your home or business to go over your needs and expectations. We will explain the material choices that are available, and how they compare in cost, longevity, and maintenance. We will guide you through each decision, making sure everything is covered. Once your project plan is prepared to your satisfaction, we will arrive on the scheduled date ready to work. We will review the project timeline with you and answer any additional questions you may have. Our aim is to complete every project quickly, efficiently, and to your satisfaction. Once the installation is complete, we will guide you through the project areas making sure everything is complete as it was agreed upon. We will also take care of any debris, making sure your property looks as good as it did before we arrived, it not better.